It took about a dozen Airbnb in-house lawyers to pull off the short-term lodging service’s biggest acquisition. 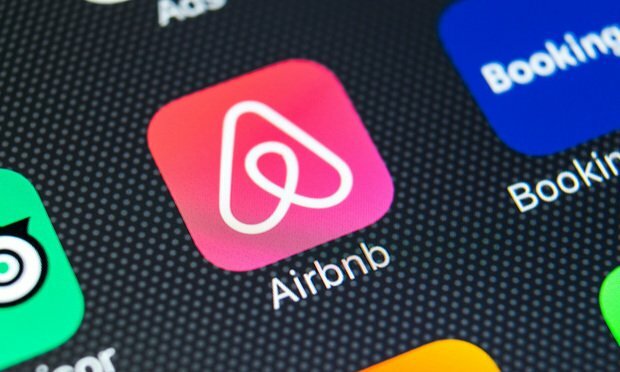 From privacy to payments specialists, it took about a dozen Airbnb lawyers to pull off the short-term lodging service’s biggest acquisition. And those were just the in-house lawyers. As the cannabis industry continues to grow so do the legal departments in cannabis companies. Those in the industry say that while cannabis law expertise is important, those with a corporate background to help the expansion of their companies will be among the first offered jobs for the in-house legal department.